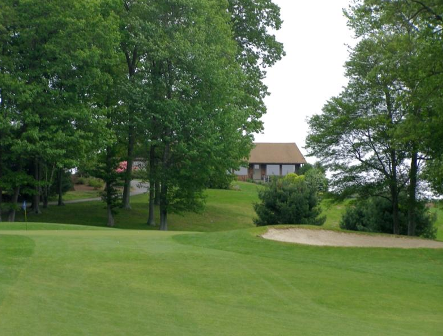 Tallwood Country Club is a Public 18 hole golf course located in Hebron, Connecticut. The course was designed by Michael and Karnig Ovian. 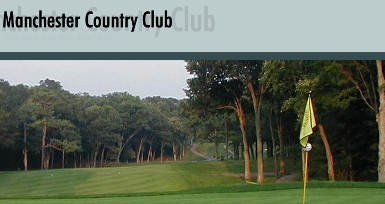 Tallwood Country Club was started by Mike Ovian in 1970. Mike was given an opportunity to follow his dream by a failed group of investors who halted construction in 1968. 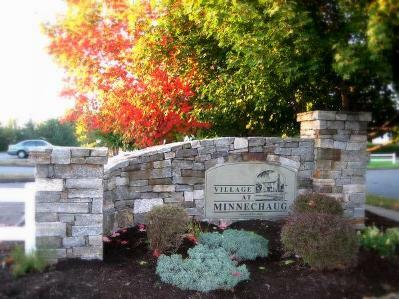 With a few holes constructed, Mike took over and restarted construction and opened nine holes in 1971. Mikeâ€™s brother Karney joined this journey for a successful business venture in 1974 where Tallwood started to develop into and 18 hole championship Country Club. This tree-lined course was built on rolling terrain. Water comes into play on two holes on the front nine, and seven on the back nine. The greens are large and have medium speed. Par for the course is 72. From the back tees the course plays to 6,366 yards. From the forward tees the course measures 5,430 yards. The longest hole on the course is # 1, a par-5 that plays to 550 yards. 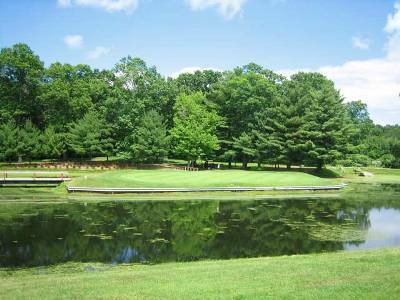 The shortest hole on the course is # 14, a par-3 that plays to 159 yards from the back tees. 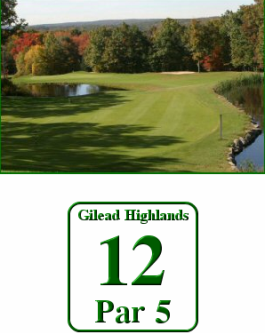 Watch out for # 17, a 387 yard par-4 challenge and the #1 handicap hole on the course. The easiest hole is # 6, a 172 yard par-3.The signature hole at Tallwood is #15, a 377-yard, par 4, with water running the entire length of the right side of the fairway and across the front of the green. Best course I've played all year. Conditions were fabulous. 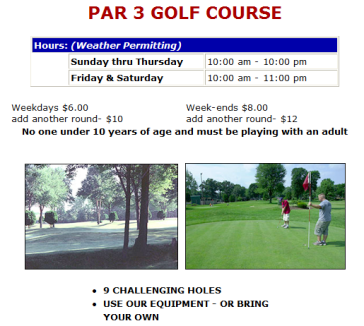 I have played this course many times over the past 30 years, still one of the best in the area. Greens superintendant keeps it is excellent shape year-around. Fairways and greens are always very good. large helpful pro & pro-shop. Food area just OK, no fancy food. Has beer & wine, no hard liquor. All of the staff is very friendly & helpful. Morning pace of play is pretty good, afternoons on the weekend can occasionally get a bit slow. I enjoy playing this course.